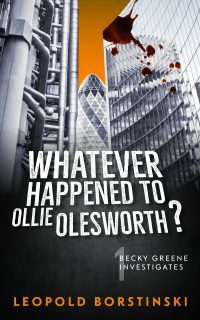 Whatever Happened to Ollie Olesworth? 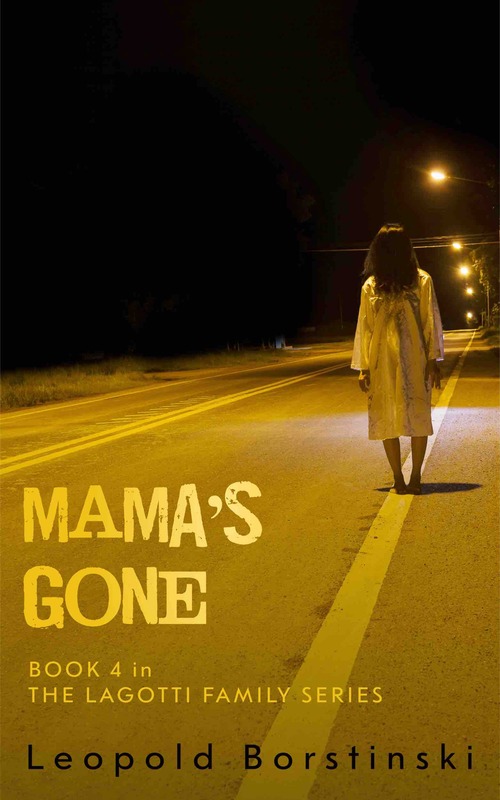 I just completed the Writing phase of Mama’s Gone! Now onto Editing! You have successfully joined my newsletter. You'll receive an email with a download link for your gift shortly. 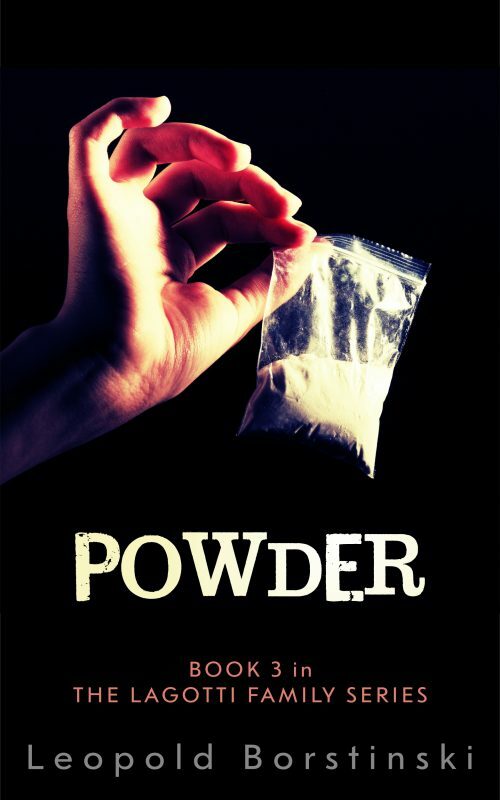 Disclosure: This site promotes books for purchase and receives compensation from the companies/online retailers who sell the novels we tell you about. Where Should I Send The Stickup? Enter your email address to get your free book delivered to your inbox. You’ll also be added to my newsletter and you’ll be the first to know next time I have some cool stuff to give away (you can unsubscribe at any time).